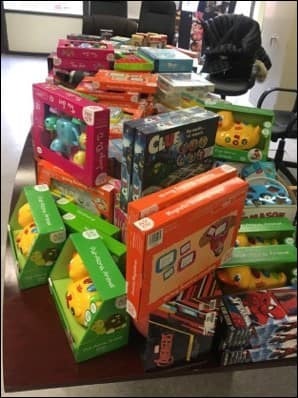 Toys For Lois Bronz Children’s Community Center! 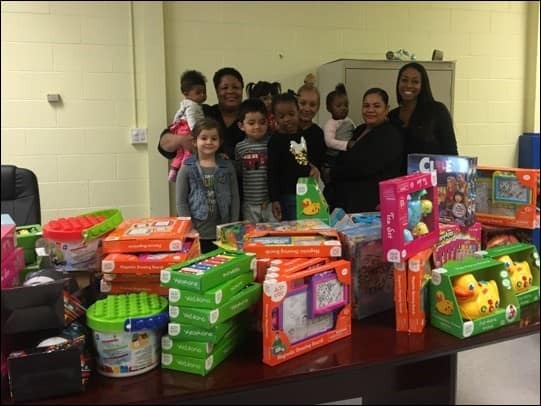 During the season of giving, BMW of Westchester is proud to give back to our community. This year we had the opportunity to give back to a local community center in our area. 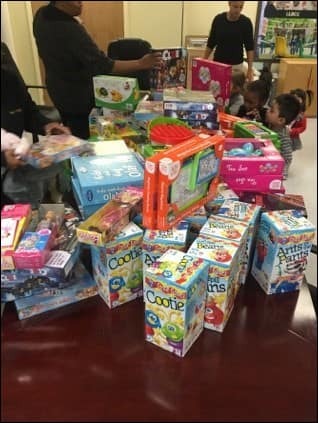 The Lois Bronz Children’s Community Center graciously invited us into their location located in Greenburg, NY to donate toys to local children this holiday season. 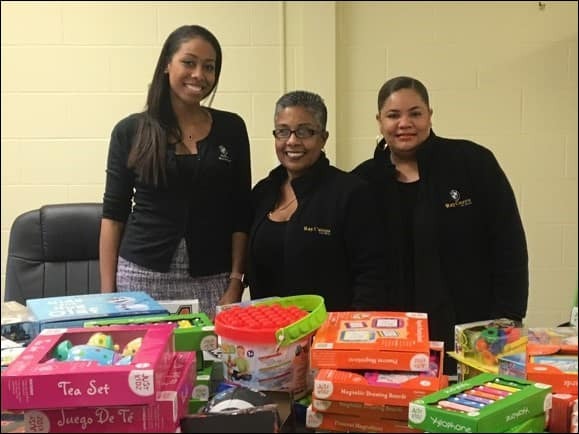 At BMW of Westchester we are pleased to support Lois Bronz Children’s Community Center’s mission to create a safe nurturing atmosphere in their community.